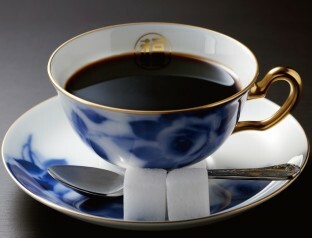 Ishiya Co., Ltd. is the confectionery company provide one of the Hokkaido popular souvenir, "白い恋人(Shiroi Koibito). 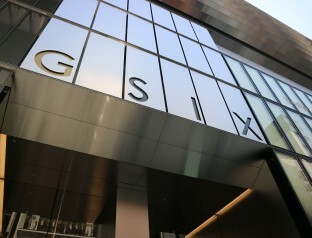 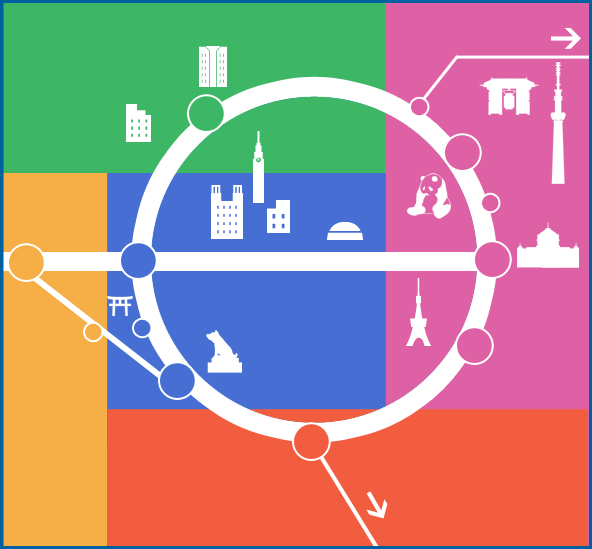 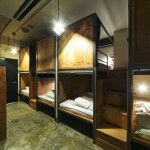 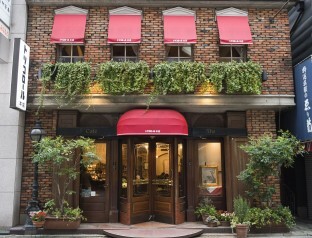 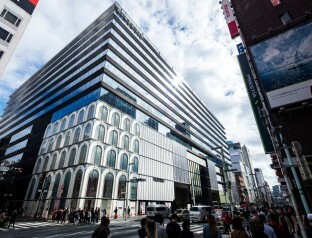 They opened the first retail shop “ISHIYA GINZA” in out of Hokkaido at GINZA SIX. 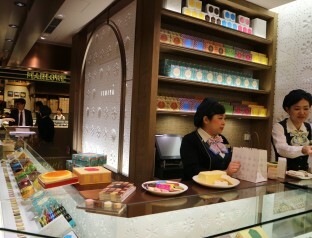 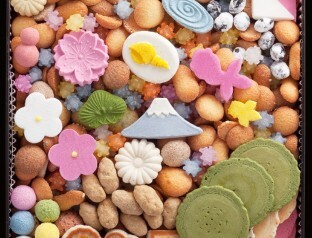 At here, they are not handling "白い恋人”, but can purchase 5 different kinds of limited sweets. 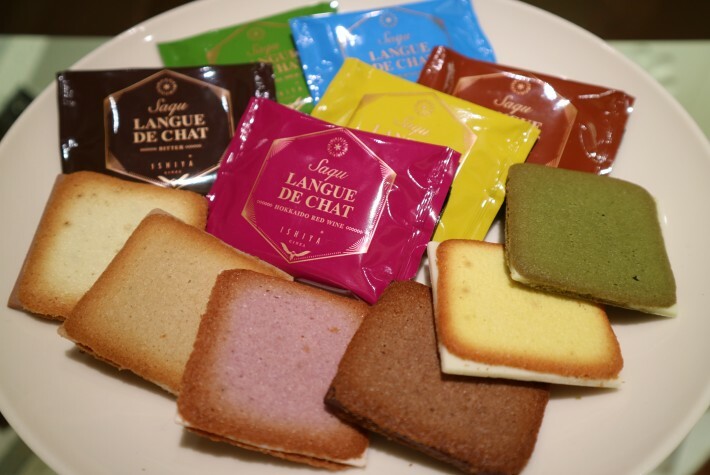 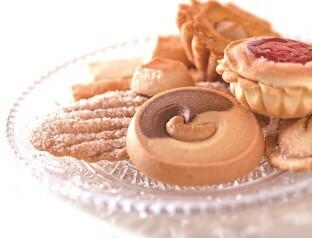 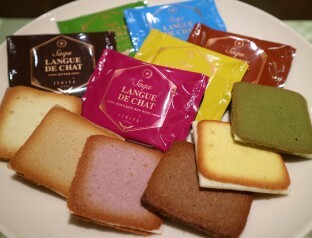 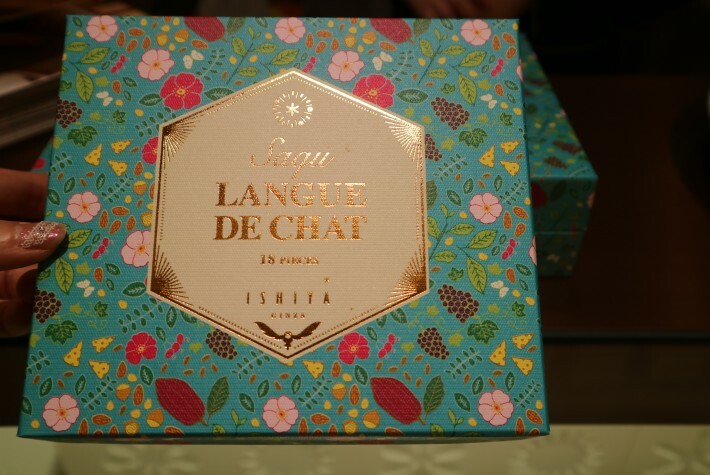 "Saqu" series that you can enjoy the 6 different type of tastes has same texture with "白い恋人”, it made it with same cookie dough, Langue De Chat. 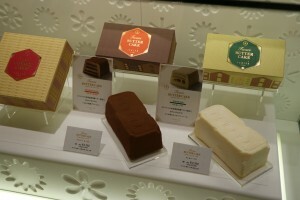 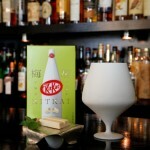 There are Hokkaido wine and Hokkaido cheese flavors, it may also perfect to having it with a glass of wine. 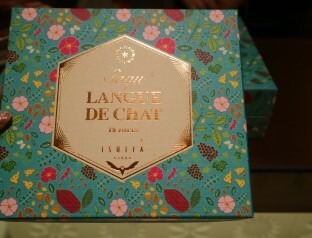 If you feel you want to eat something sweet suddenly than how about "Zaqu CHOCOLATE." 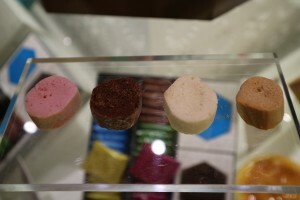 The "麩(Fu=Japanese dry baked wheat gluten)” which is made by Hokkaido flour and soak the Fu into chocolate. It is small and easy to eat, so you may will eat a couple of them altogether. It also matches with green tea and English tea! 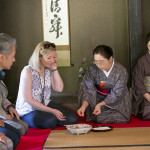 There are also cakes, such as "Fwari BUTTER CAKE" made with ISHIYA original fermented butter; it is smooth and rich taste and can choose from two flavors, Brandy&Walnuts and Rum&Raisin. 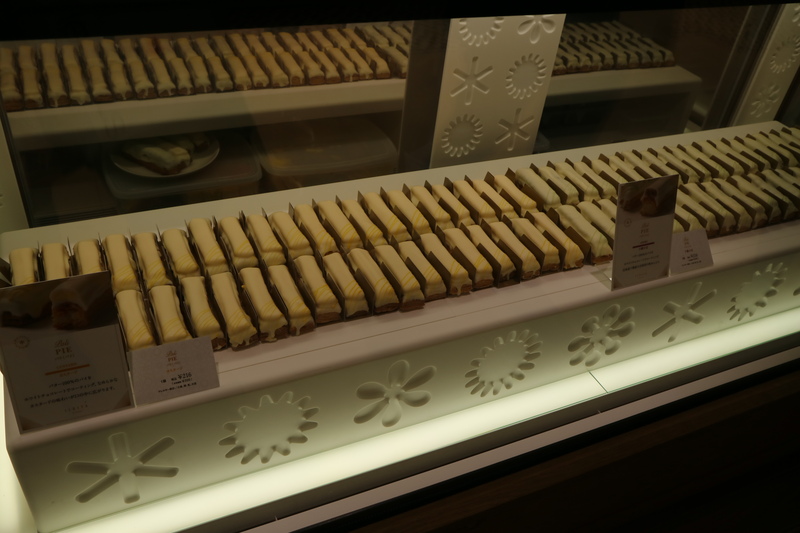 Moreover, there are "Pali PIE" which is the pie baked over many layers, put the filling inside and coated with white chocolate; and also the cheese cake moderate apricot sourness, "Fwari CHEESE CAKE." 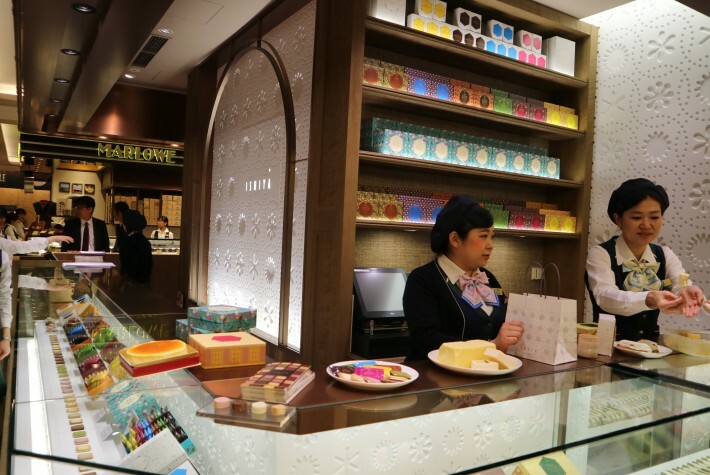 All the items here are perfect for souvenirs to your friends and families!